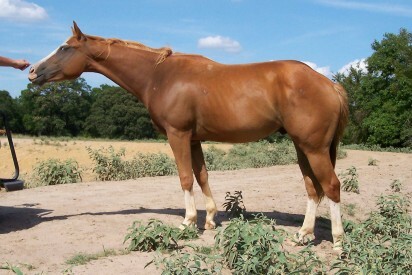 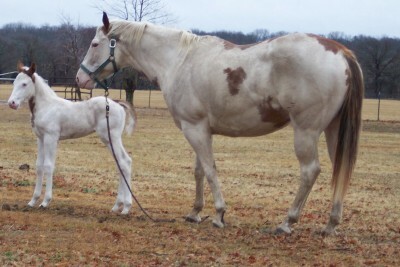 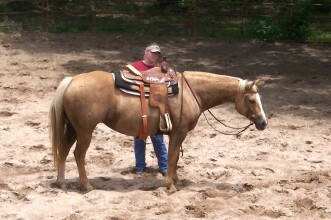 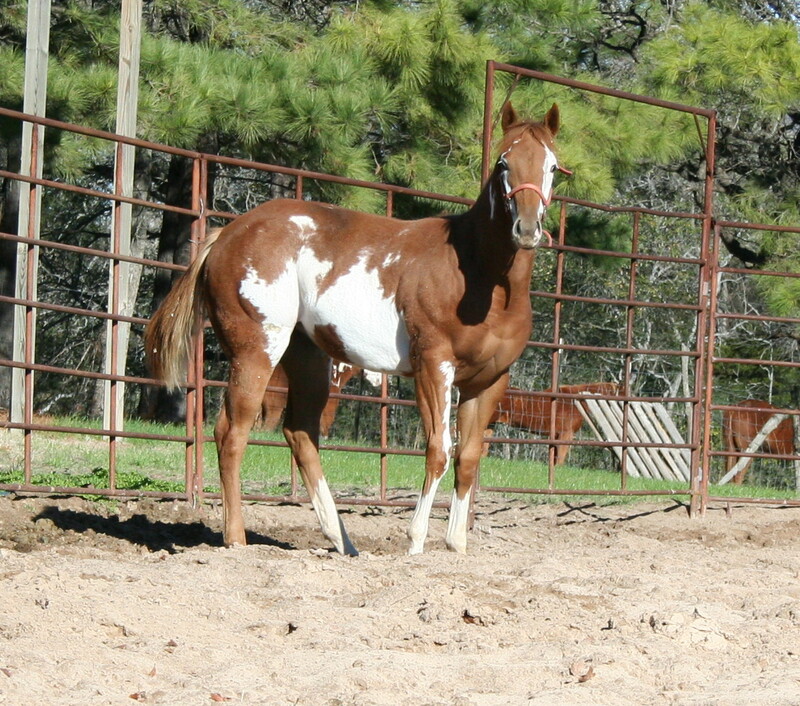 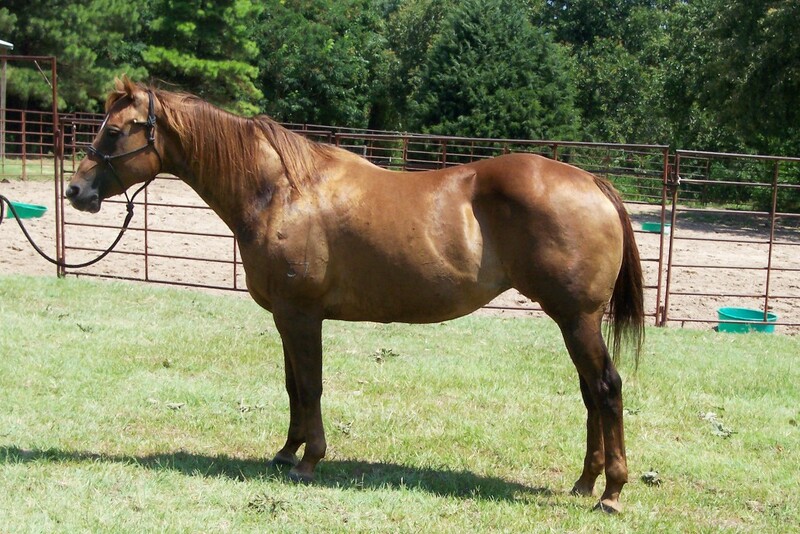 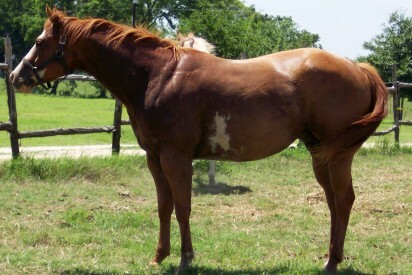 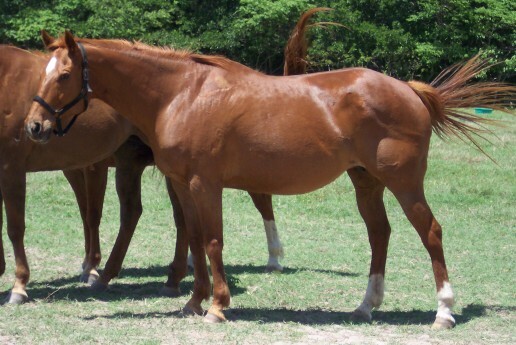 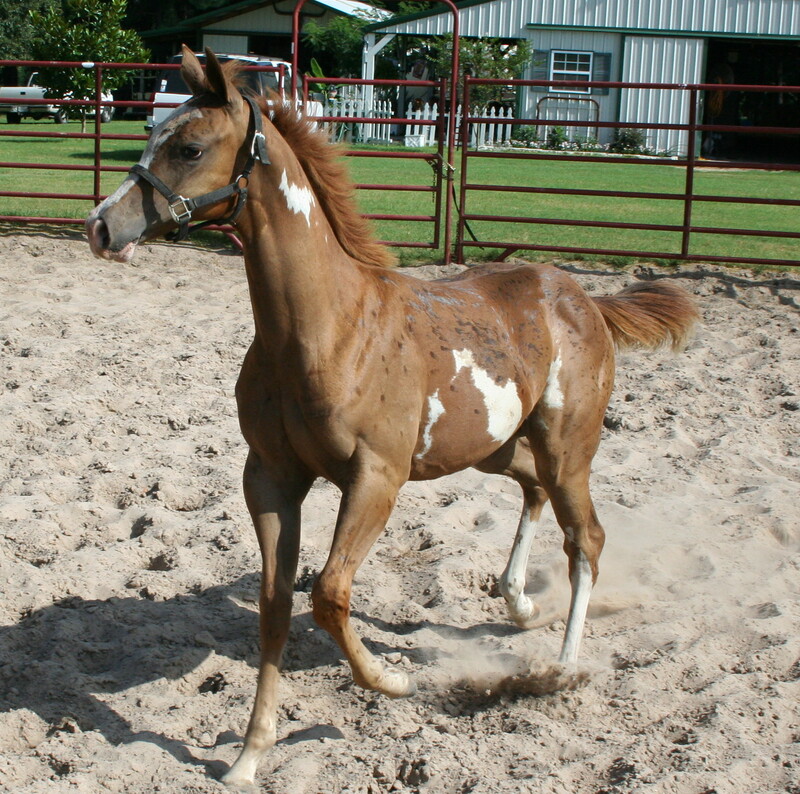 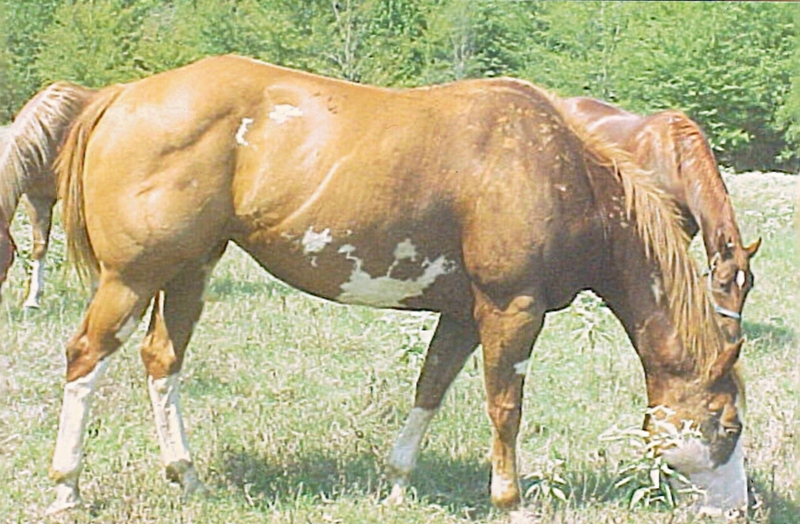 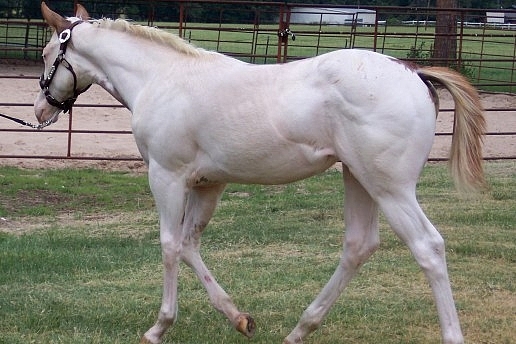 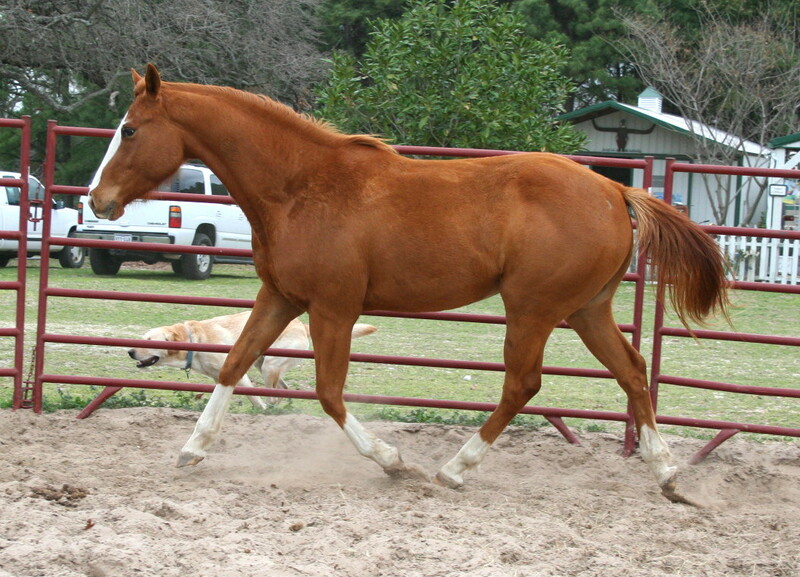 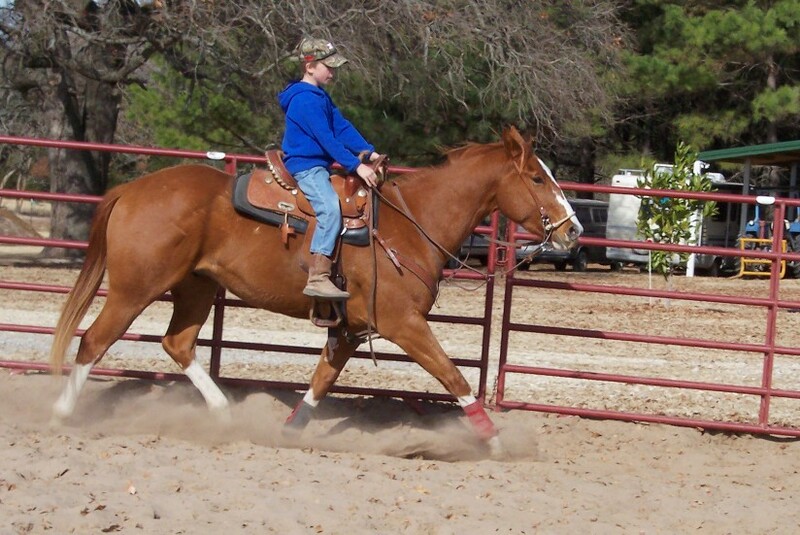 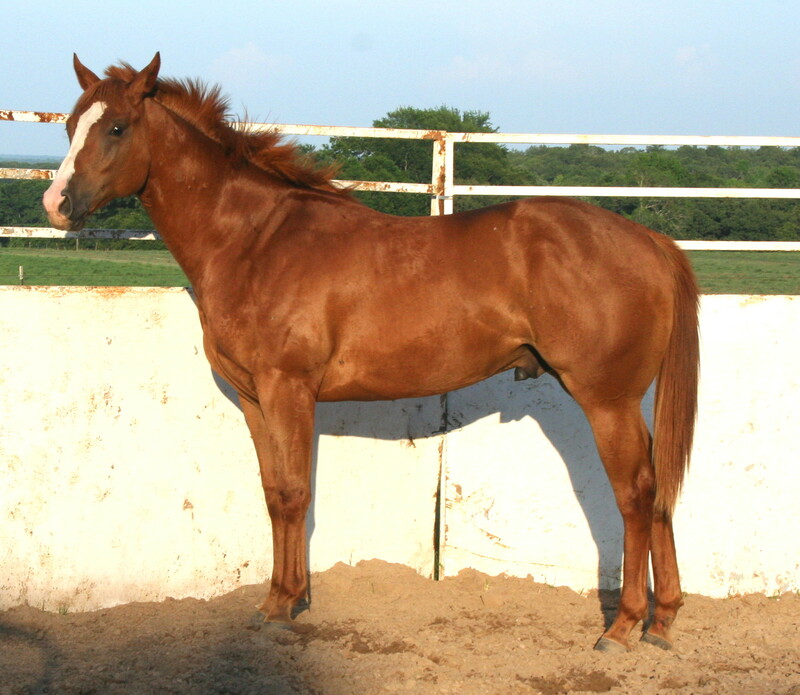 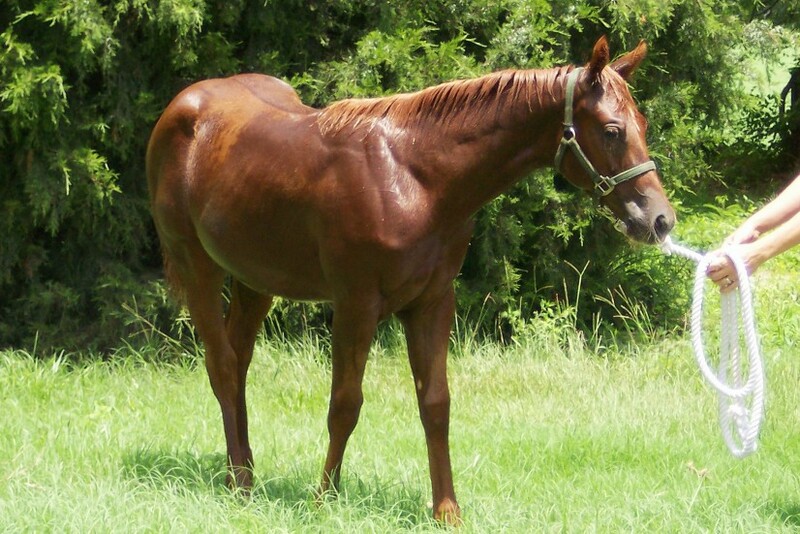 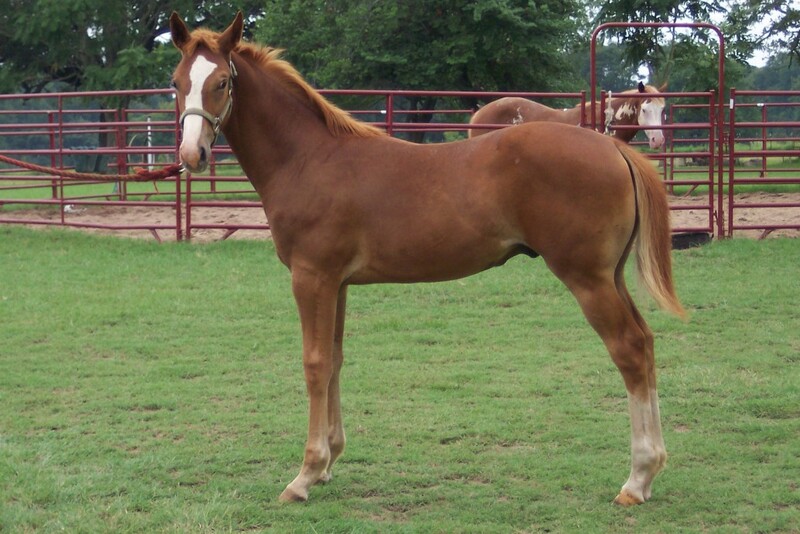 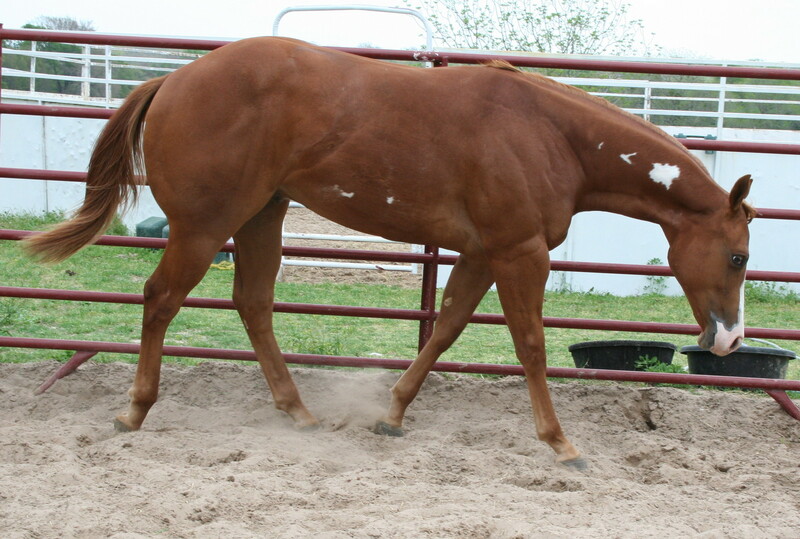 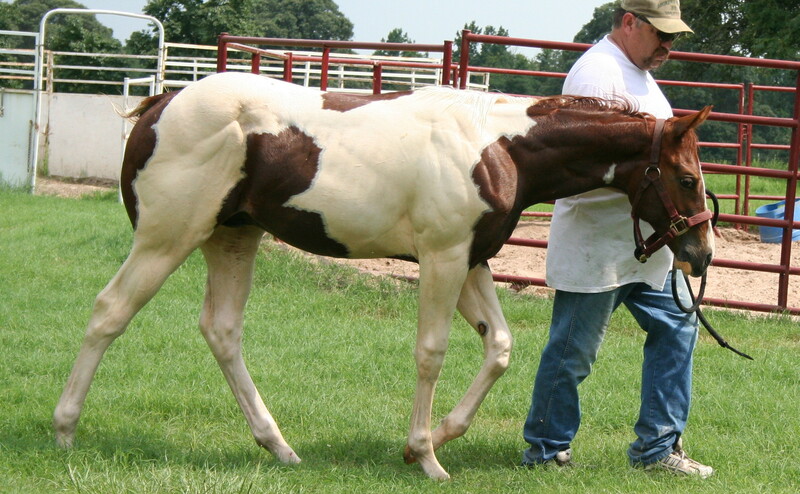 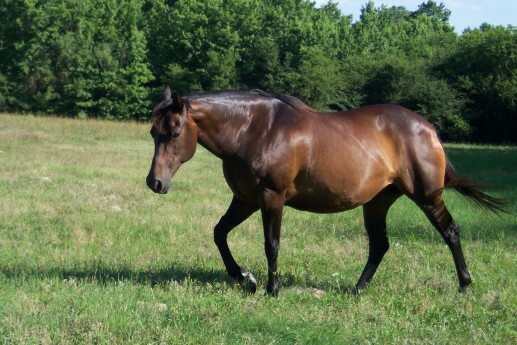 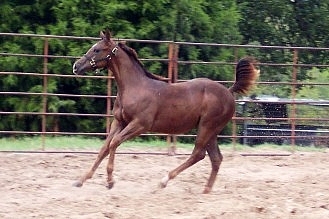 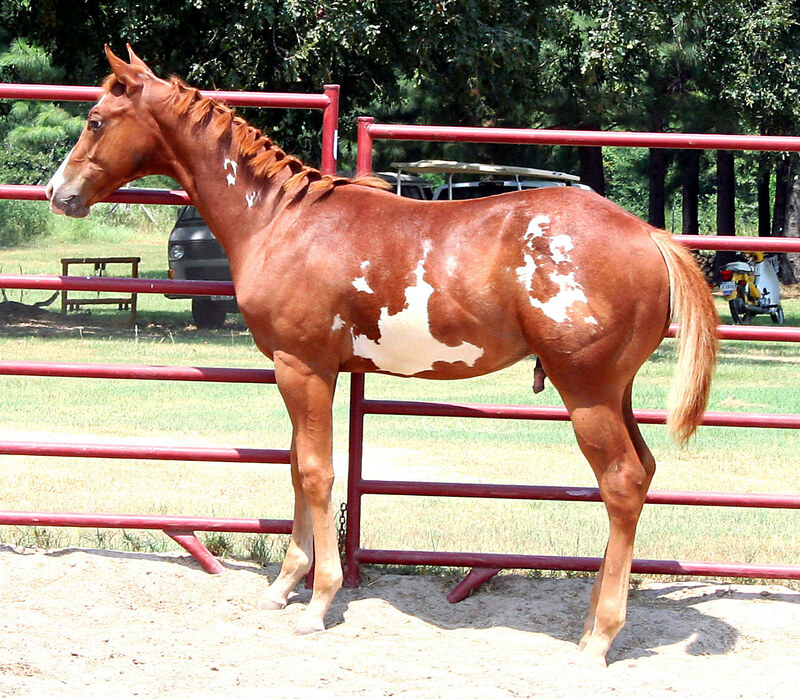 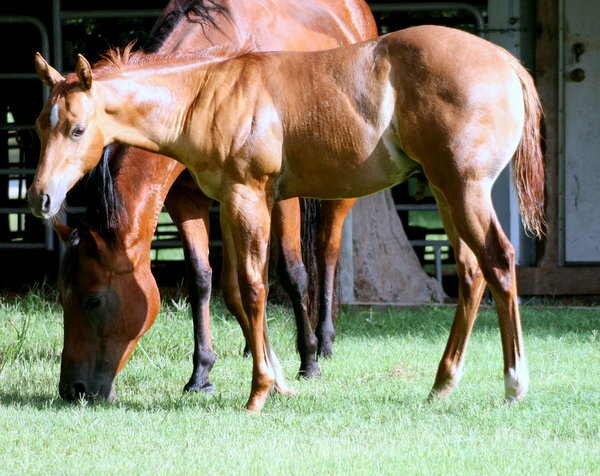 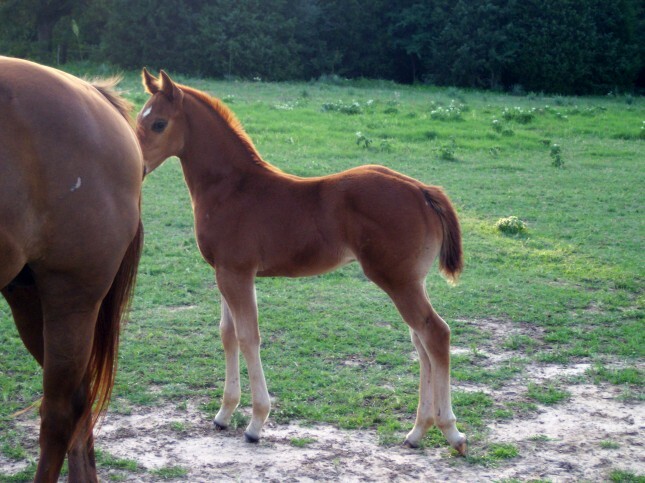 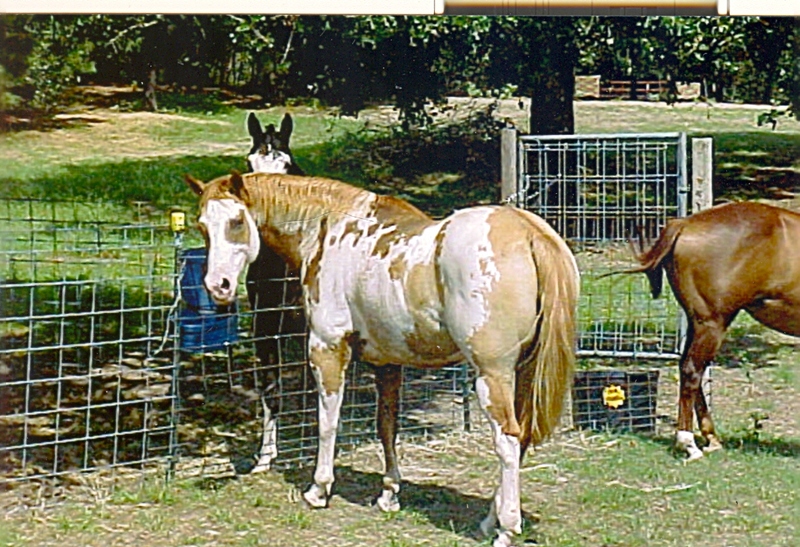 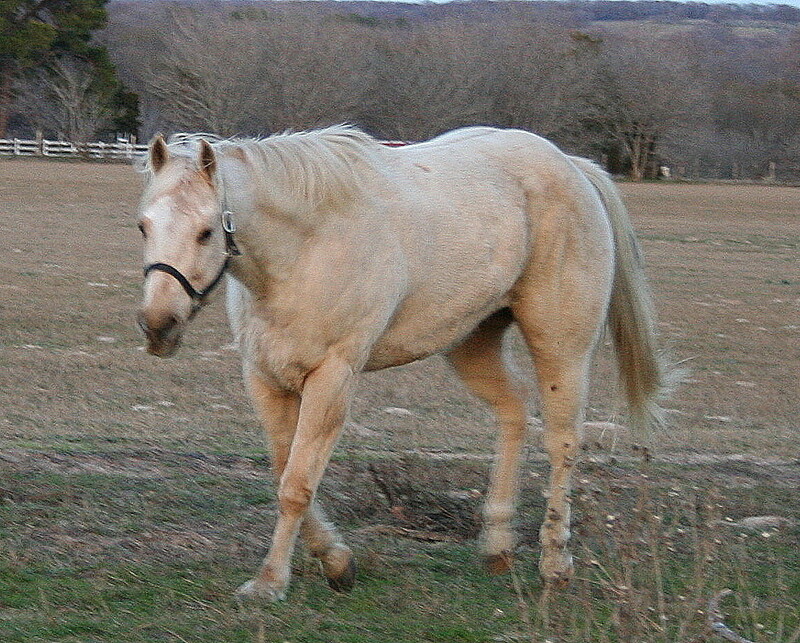 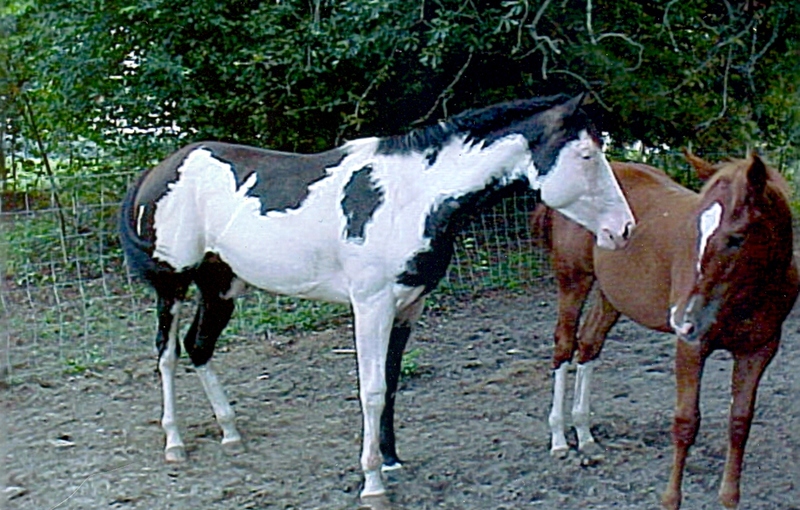 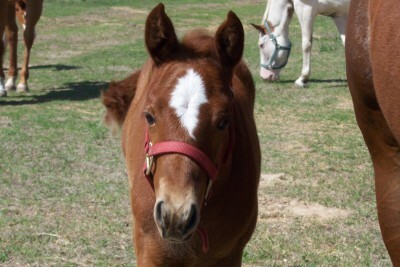 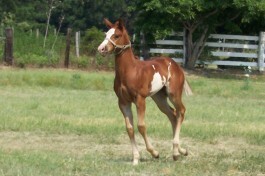 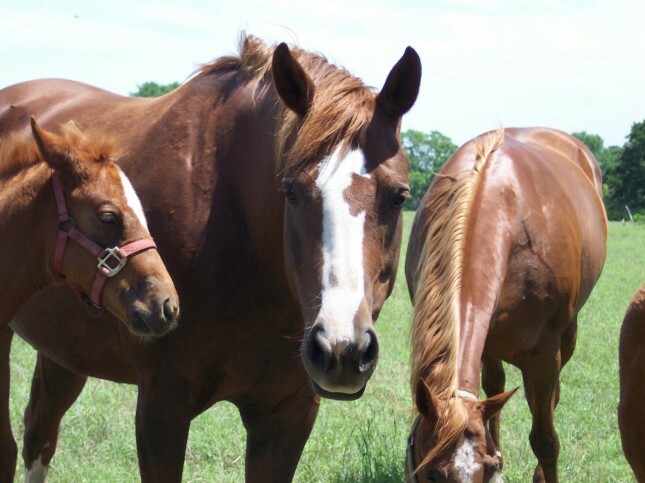 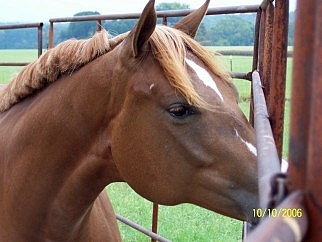 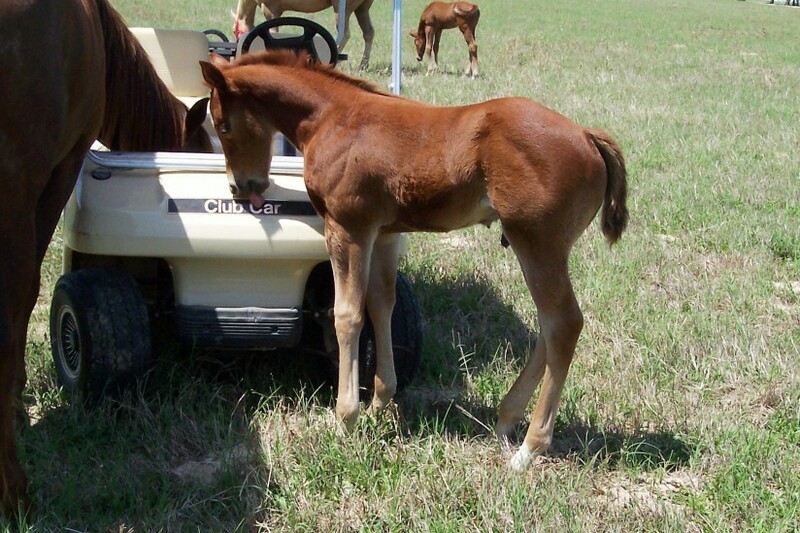 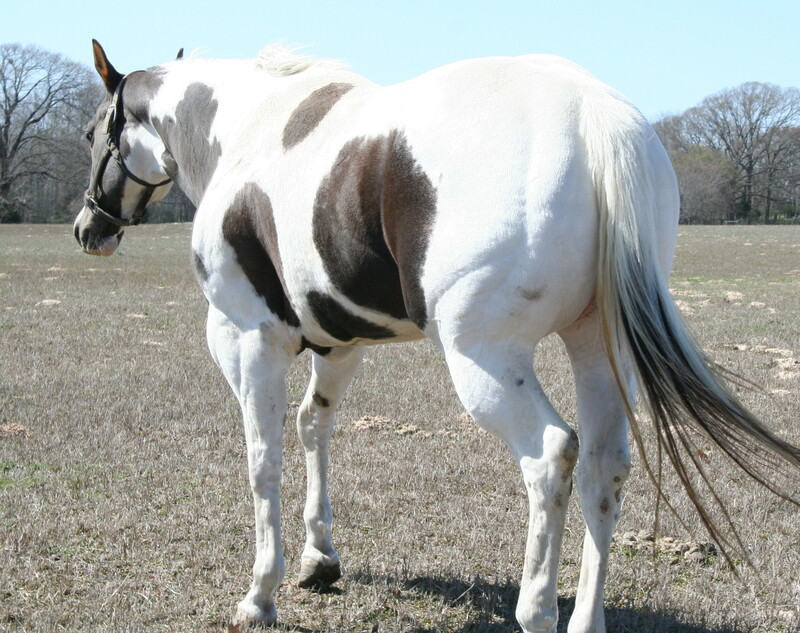 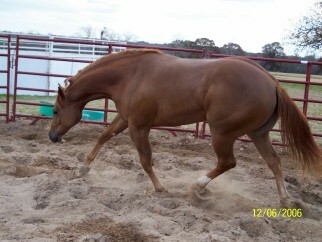 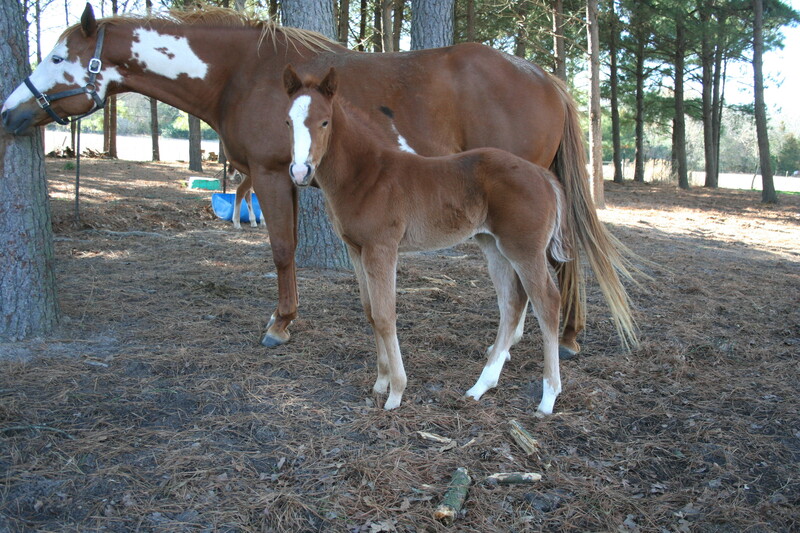 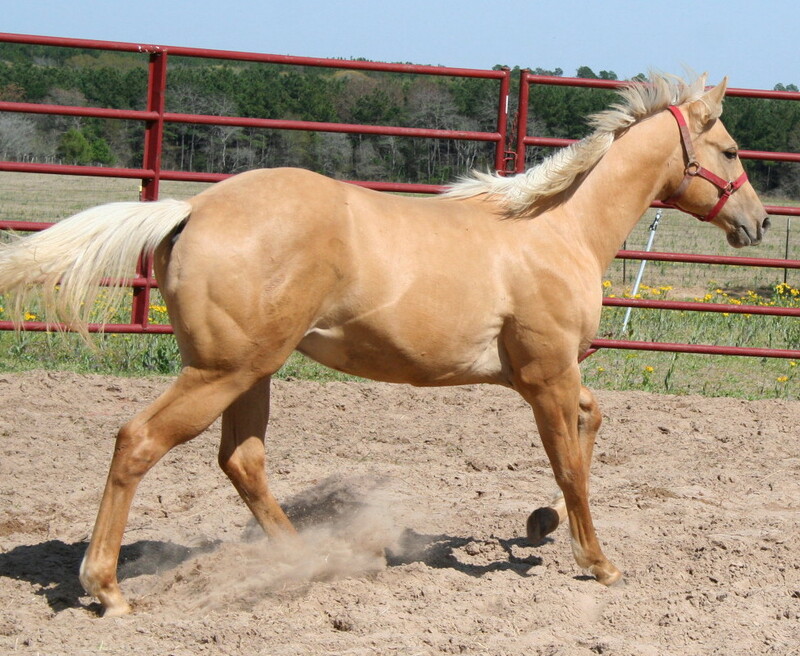 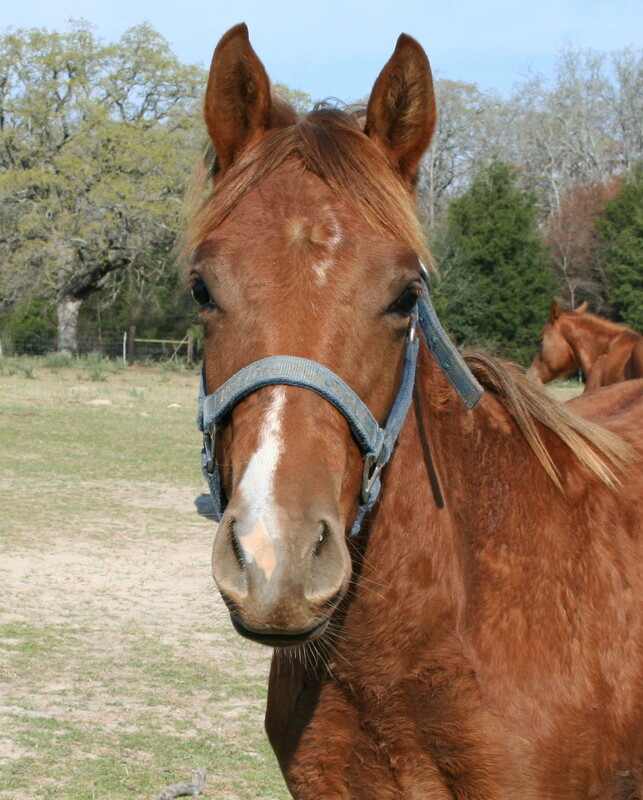 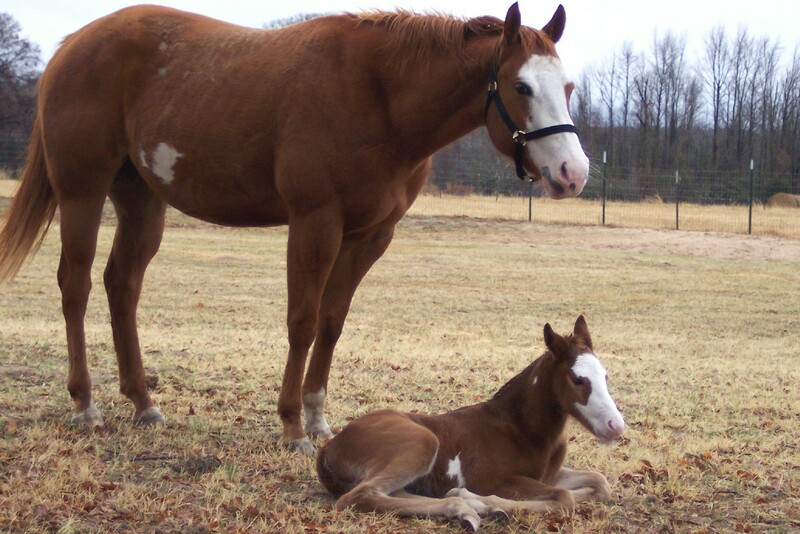 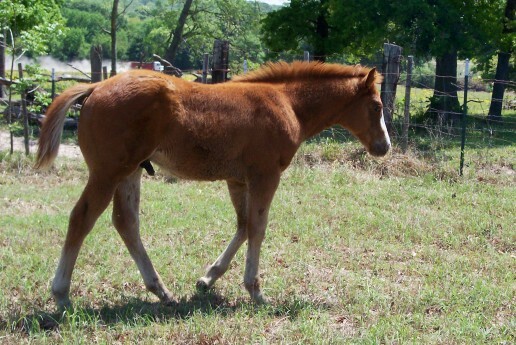 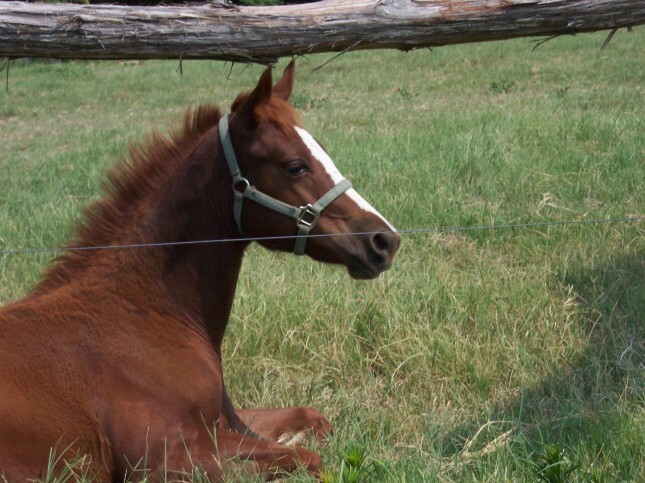 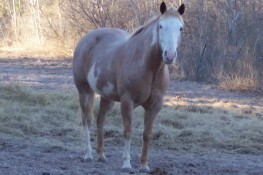 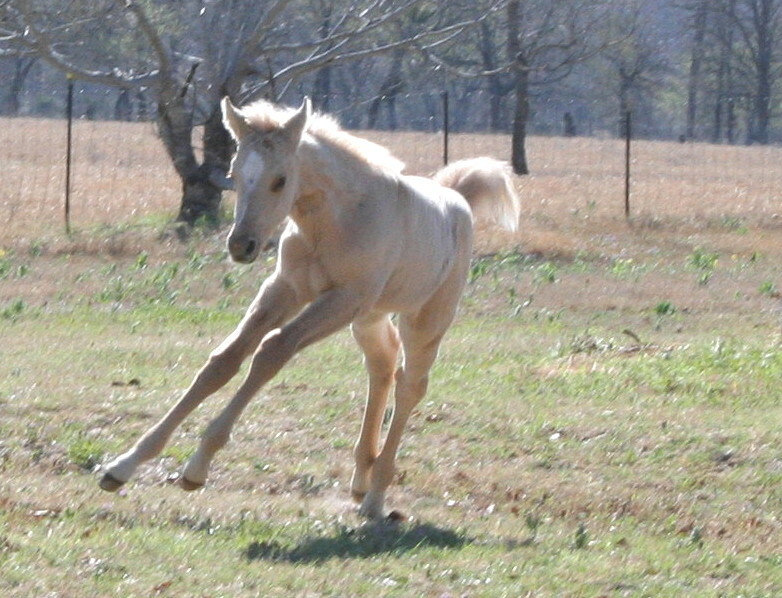 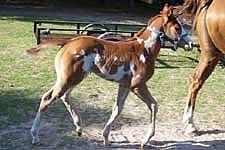 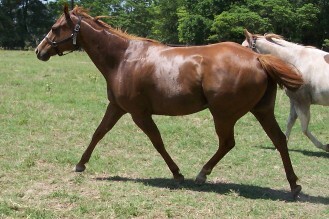 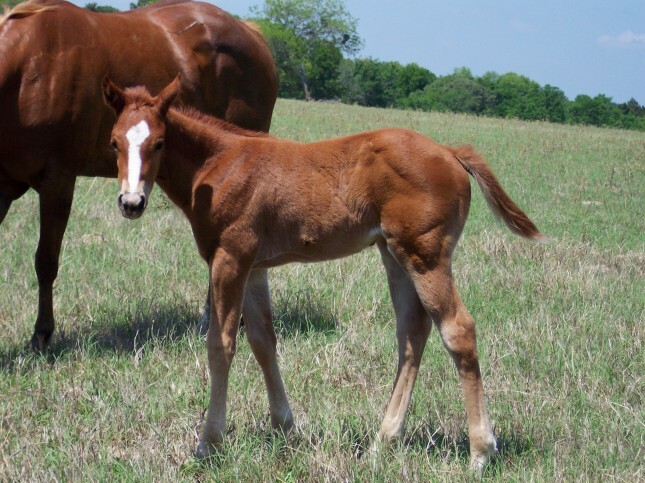 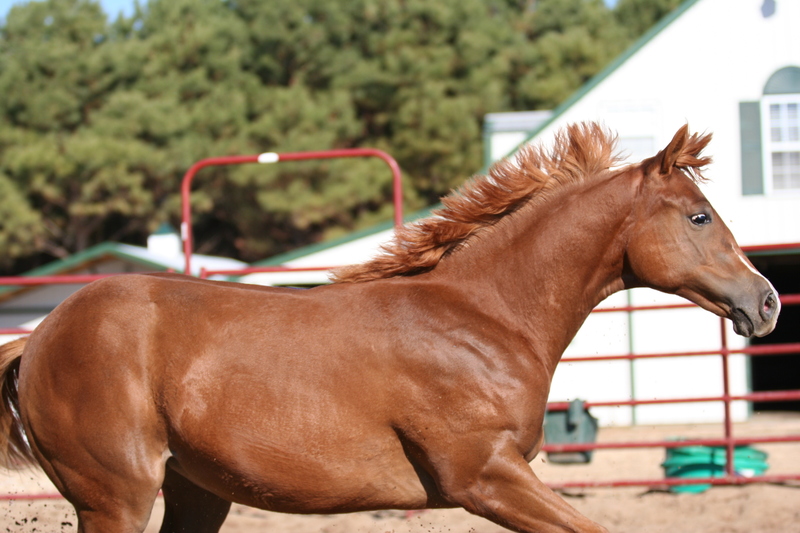 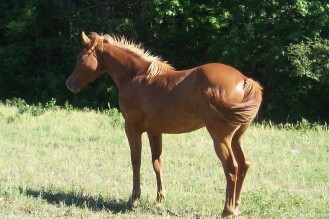 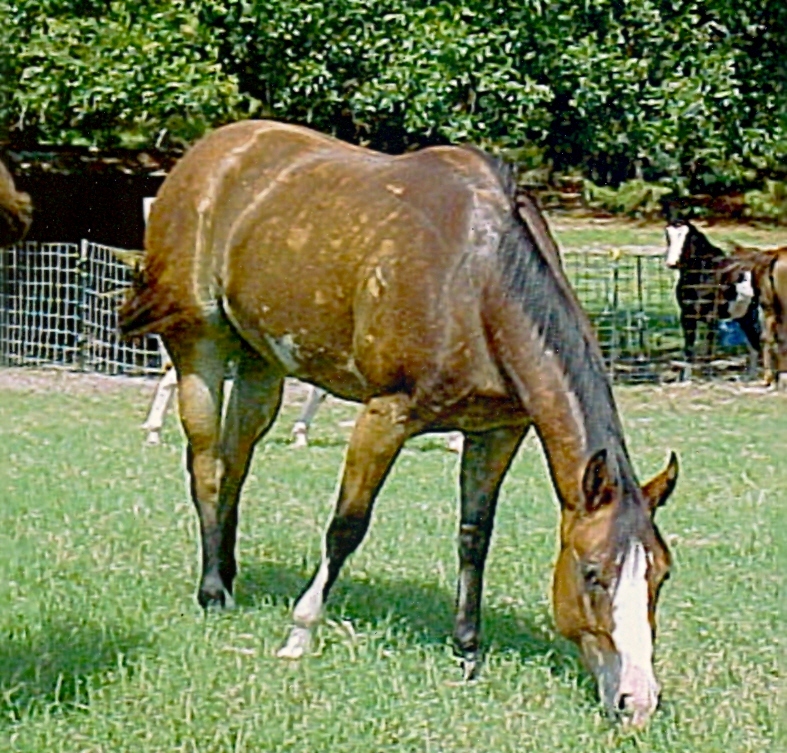 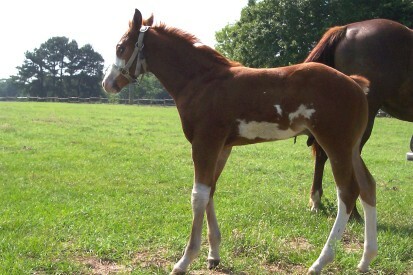 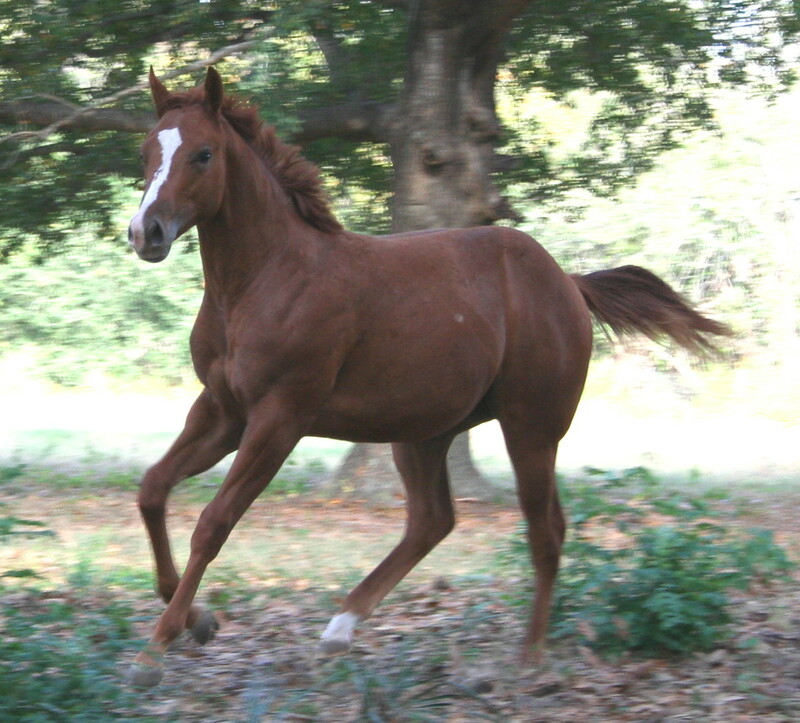 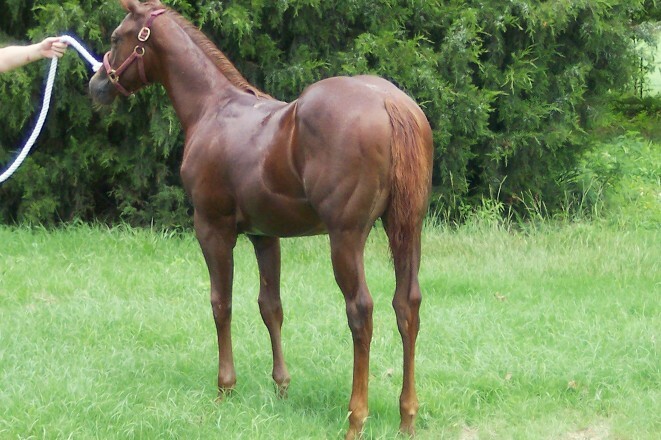 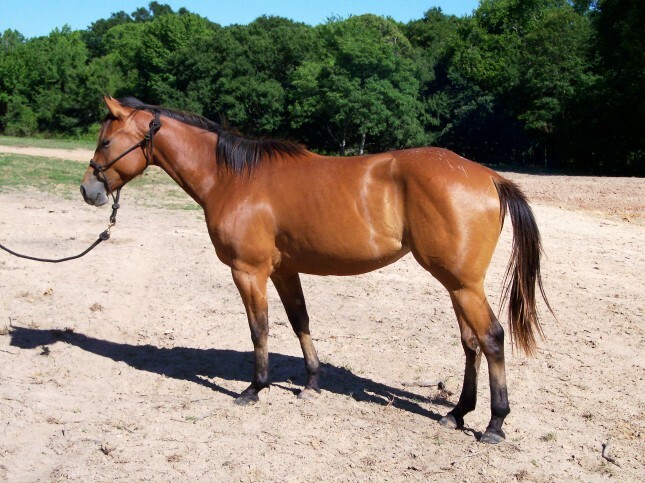 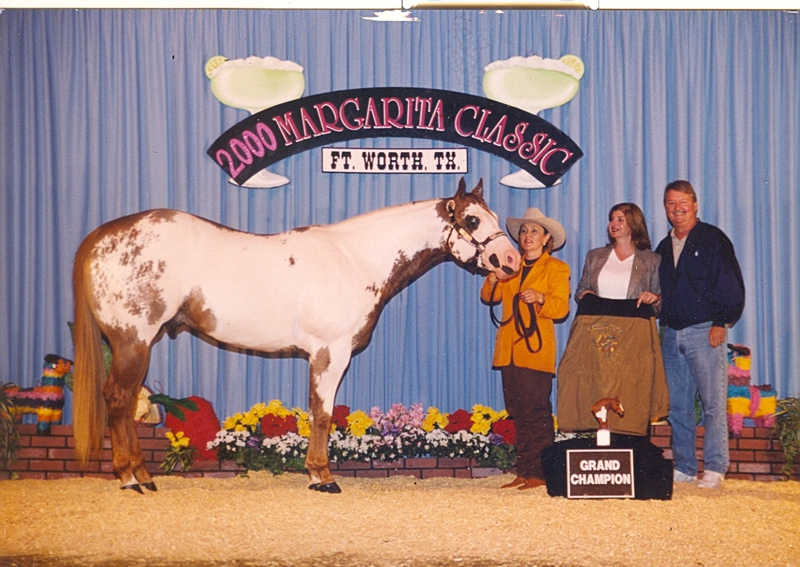 Below are some horses we have had the priveledge of breeding or owning for awhile. 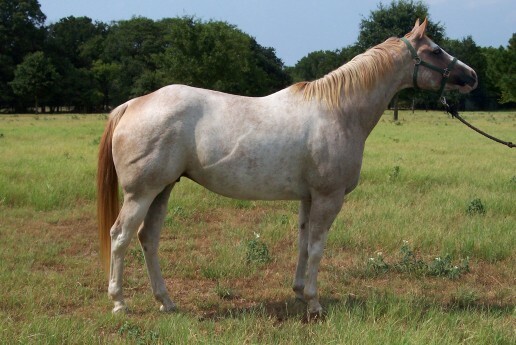 Some have gone to greener pastures and some have gone to new homes and great show careers. 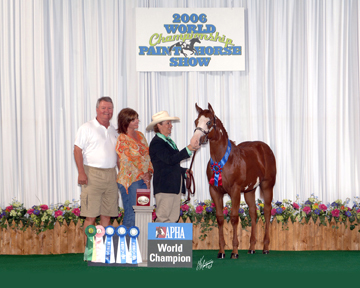 We are extremely proud to have loved these beautiful horses and feel very blessed to have known so many great ones. 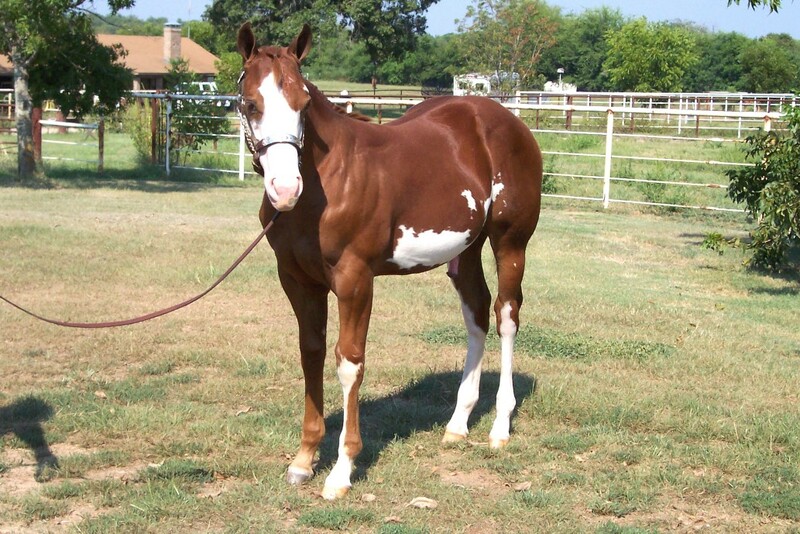 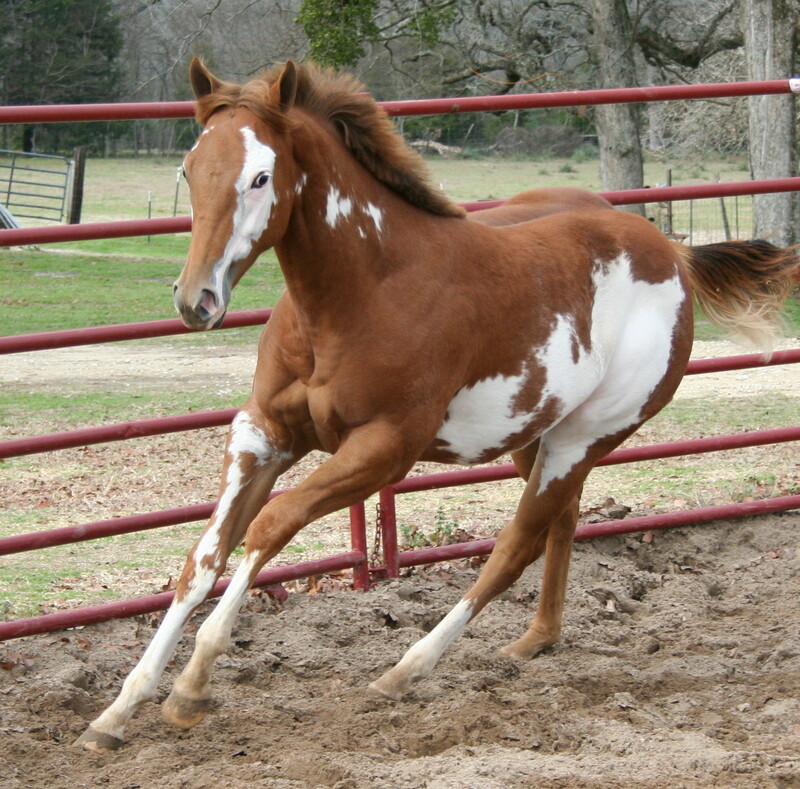 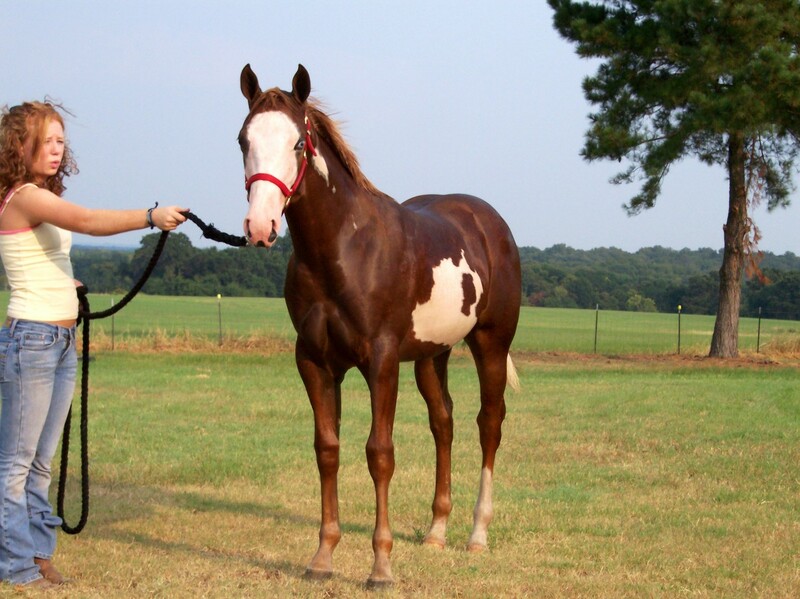 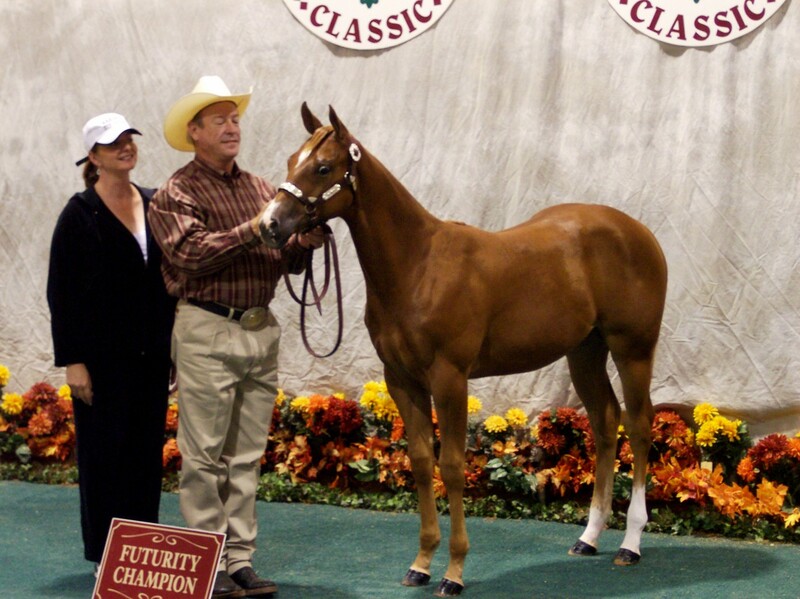 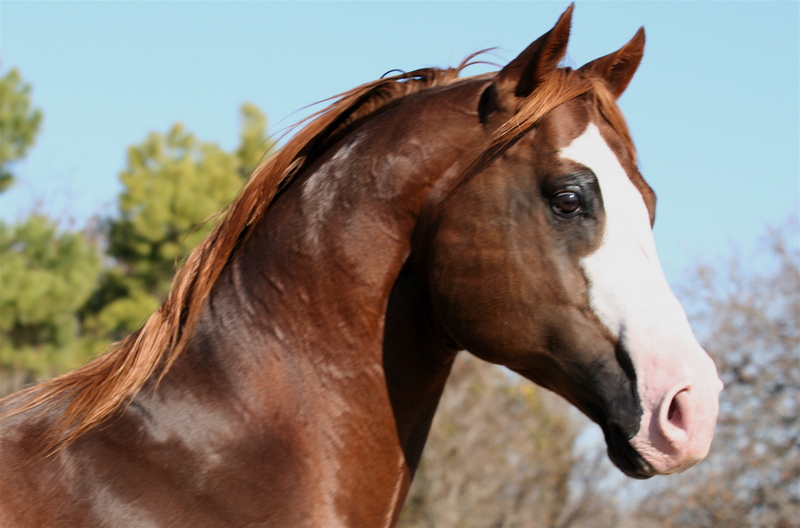 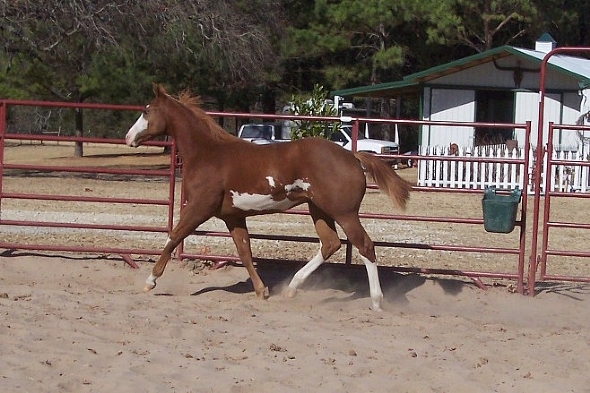 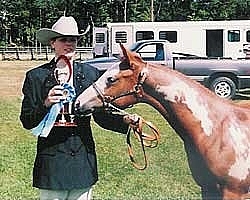 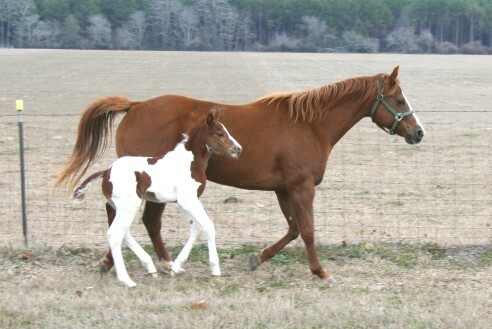 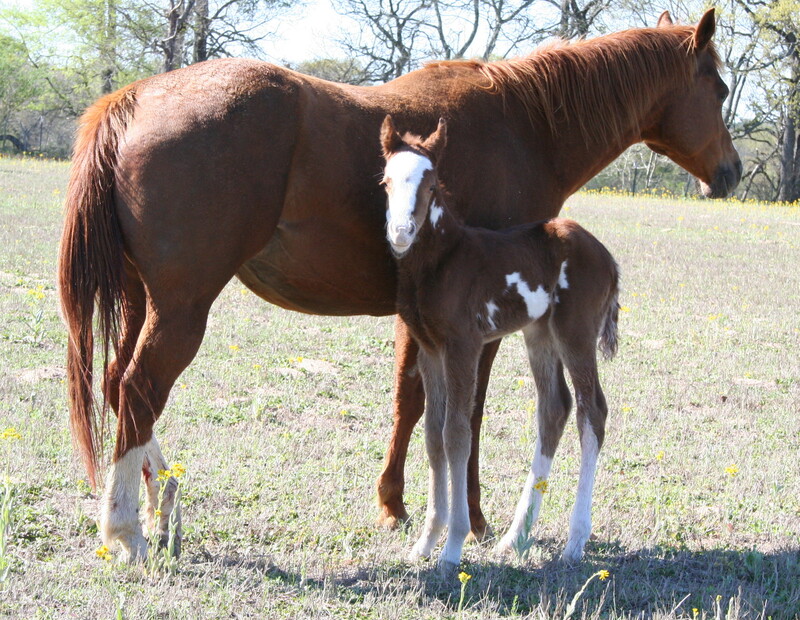 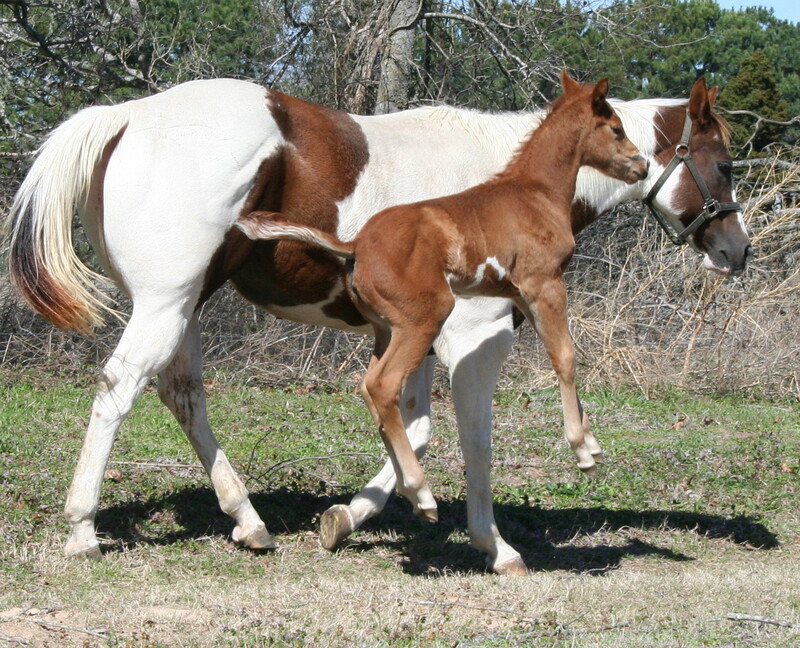 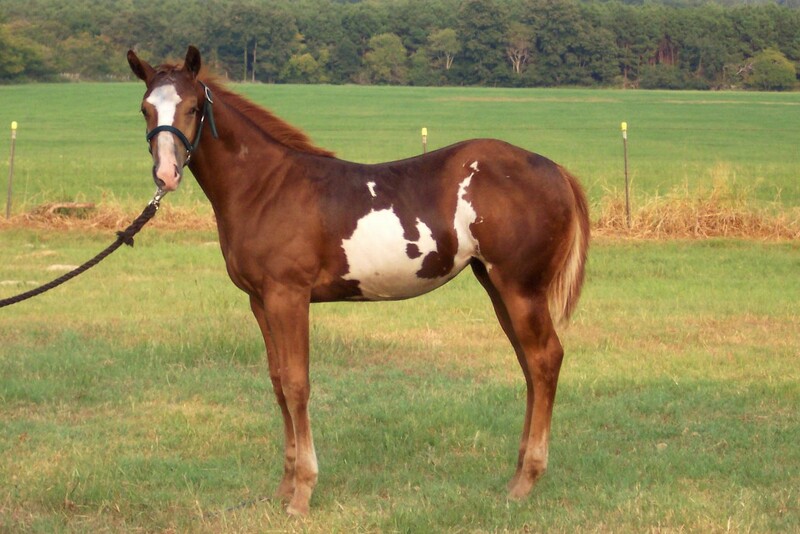 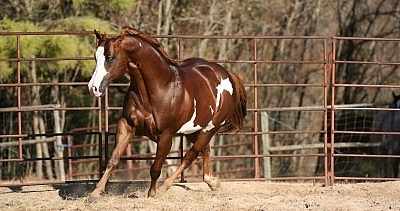 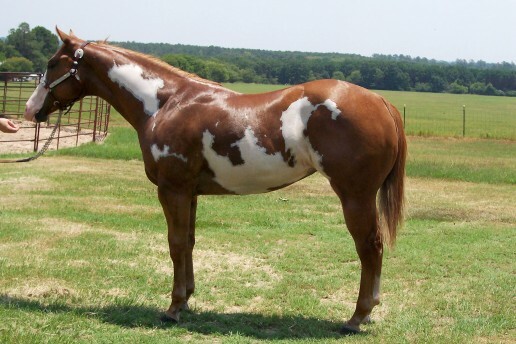 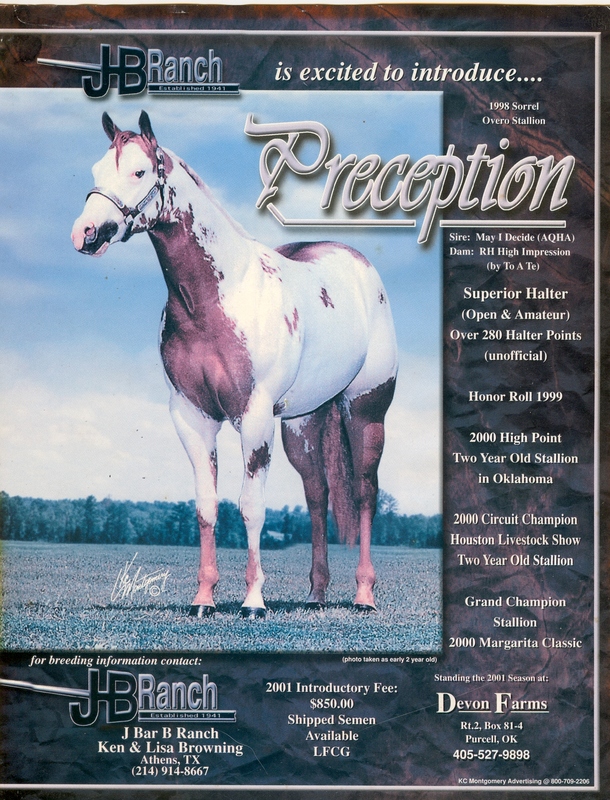 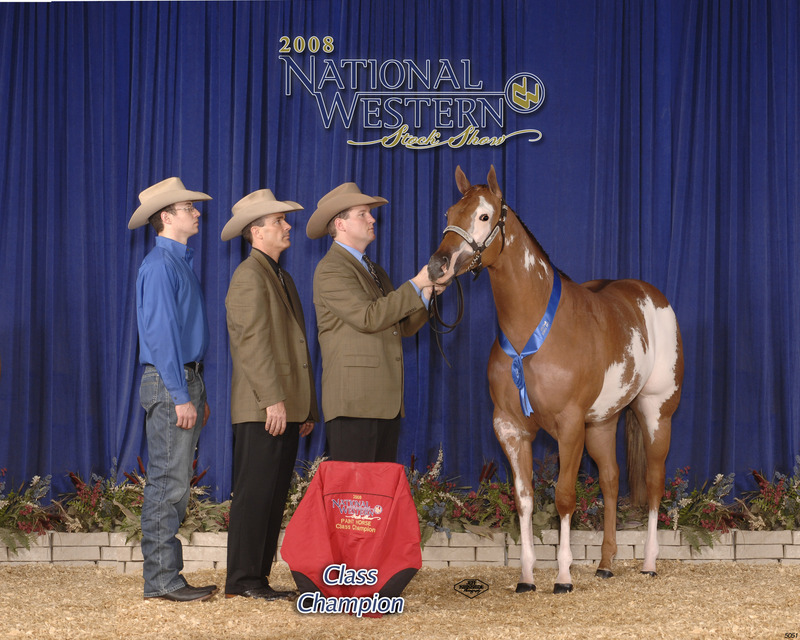 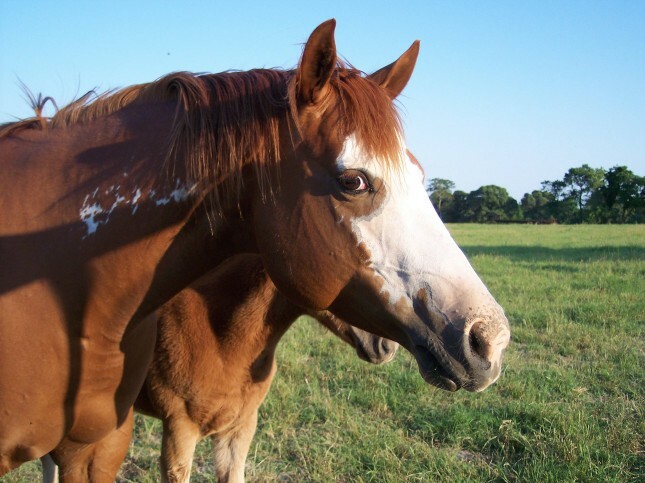 In our eleven years of breeding we have raised and shown an APHA World Champion, owned a World Champion sire, owned several superior halter horses, won several futurities and had a blast. 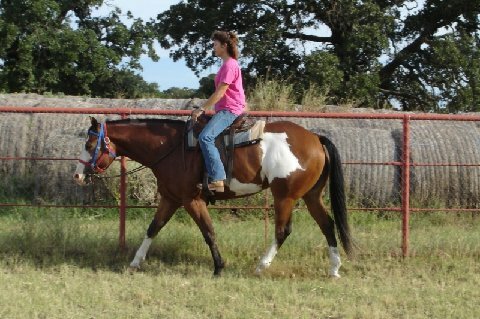 It has been a trip!